The latest episode of the Power of Sport is action-packed! 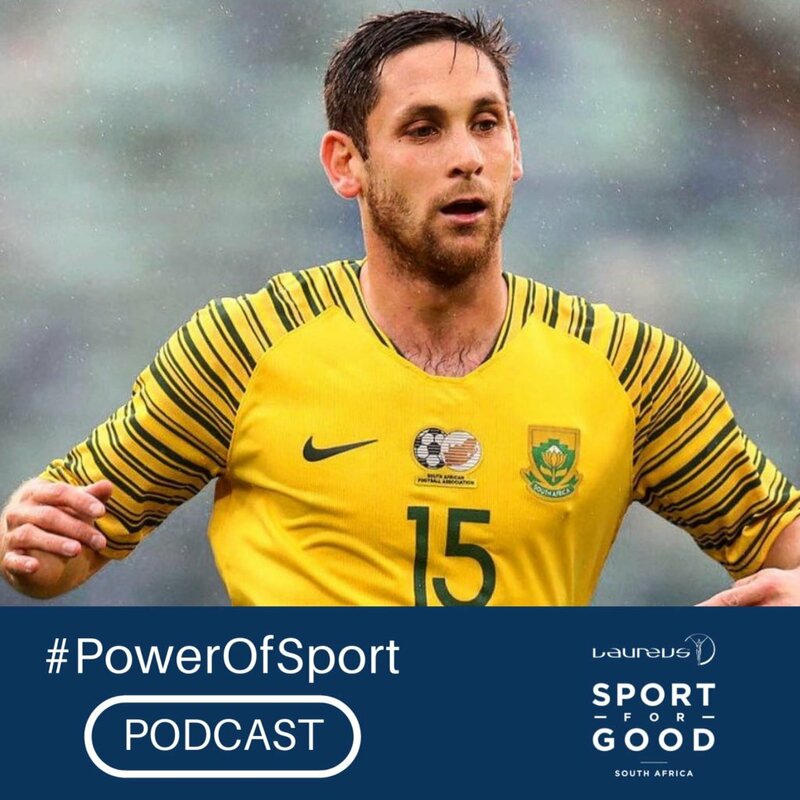 We have an exclusive catch-up with our newest Ambassador, Dean Furman, not just about what the recognition means to him but also about the exciting news of Bafana Bafana’s qualification for AFCON and Dean’s take on what expectations are ahead of that; we hear from Proteas batsman Aiden Markram on their day out with Waves for Change in Cape Town, Ron Rutland checks in from Iran on his latest, crazy adventure riding his bike from London to the start of the Rugby World Cup – in Japan – and not trying not to curse the Springboks, again, AND Banyana coach Desiree Ellis spends a very special afternoon at LIV Village. It’s a must-listen!